When a health scare put a hitch in their wedding plans, Pam Breen and Dave Sacrey of Baie Verte chose a destination closer to home. 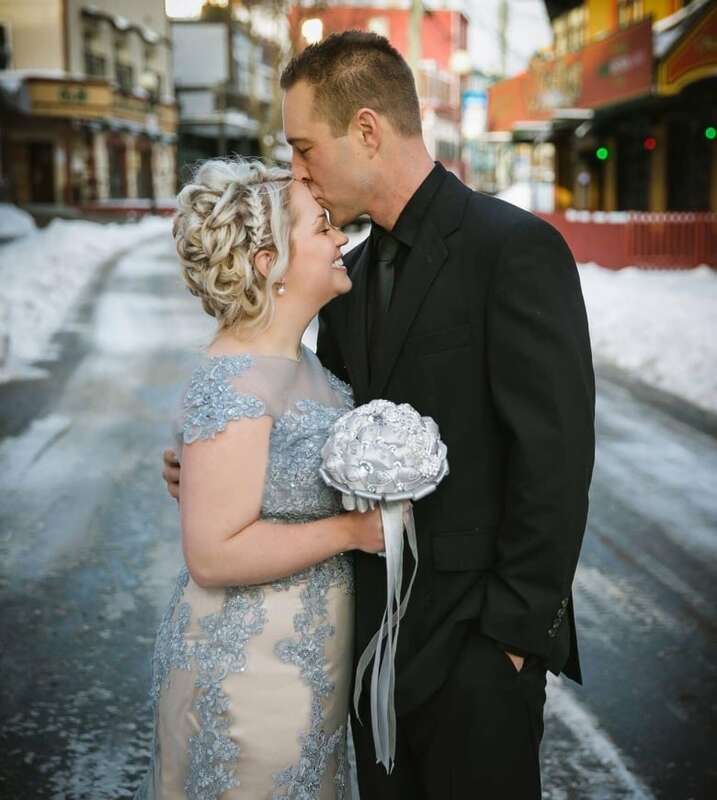 When Pam Breen got sick in the fall, it didn't take long for her and fiancé Dave Sacrey to cancel their destination wedding. They had planned to go to Cuba for a sunny celebration, but when Breen started suffering gallbladder attacks, their priorities changed. "We found out how sick I was and that I really needed the surgery. 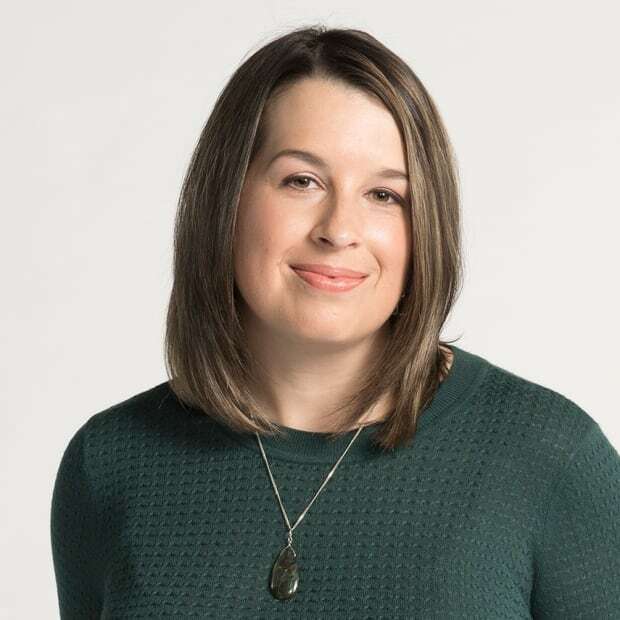 Then I started having gallbladder attacks really frequently, and we were afraid I would get sick down there," Breen told The St. John's Morning Show. 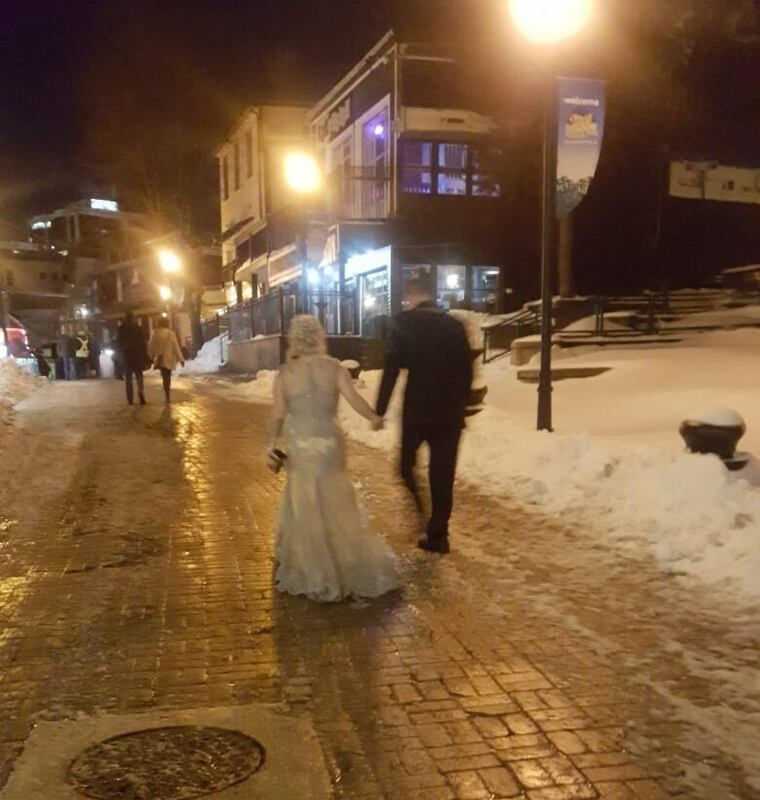 After a stressful few weeks trying to figure out what to do, the Baie Verte couple left their kids with relatives for a well-deserved night to themselves in St. John's. That's when they got an idea. "It was kind of just spur of the moment. When we came in here, it was relaxing and everyone was so nice, and it all just fell together." Friends and family had already booked time off work for the trip, so instead of changing the wedding date, the couple decided to change the venue. After chatting with a few bar owners, Breen and Sacrey settled on Christian's, a two-storey George Street pub that holds Screech-in ceremonies. While some couples fixate on the perfect wedding, it wasn't difficult for Breen — she's not exactly the bridezilla type, she says — to cancel the Cuba trip. The couple served pizza and cake to their 20 guests, and a friend of Sacrey's performed the ceremony. "I was pretty laid-back about it all," Breen laughed, adding that Sacrey was no groomzilla, either. "He's kind of like me. He wasn't really worried." The bride credits her friends and family — particularly her maid of honour — for keeping her calm. "If you interviewed her today she'd probably tell you it was pretty stressful," she laughed. Sacrey says he'll never forget the unique ceremony — and he found it stressful as well. "I was pretty nervous through the whole thing." 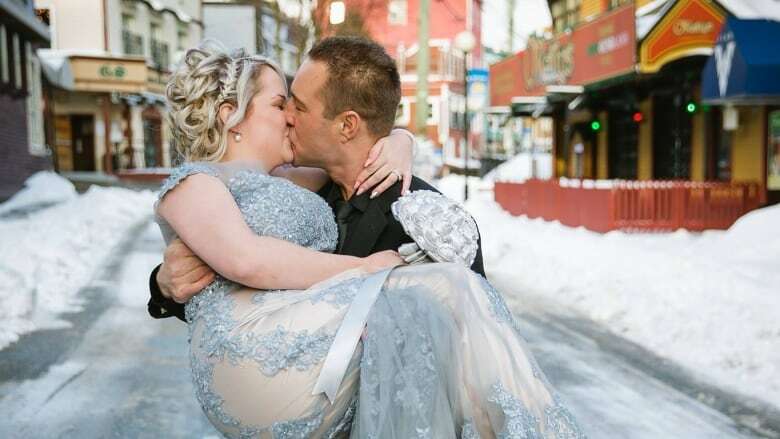 Breen, who had gallbladder surgery just before Christmas, said a George Street wedding was the right fit for them. In the end, she's glad they didn't go south. "My dad would never fly, so he wouldn't have been able to go. He wouldn't have got on a plane. So he got to be here and it was better." After the vows were exchanged, there was one more ceremony at Christian's: a bridesmaid from Ontario was Screeched in. "We haven't decided yet," Breen said. "Probably going to wing that, too."